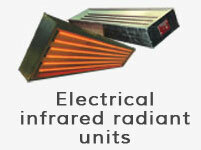 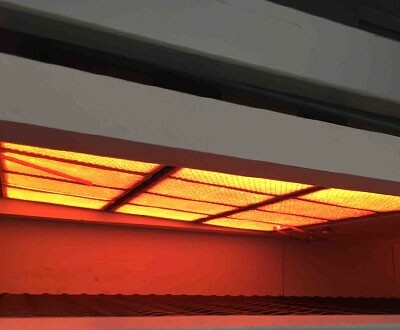 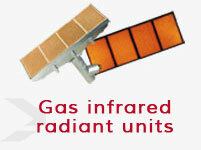 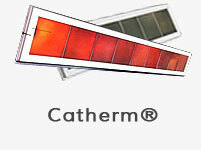 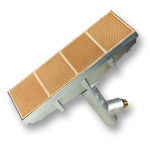 SUNKISS MATHERM has developed a gas infrared radiant burner for manufacturing. 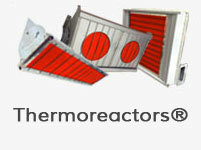 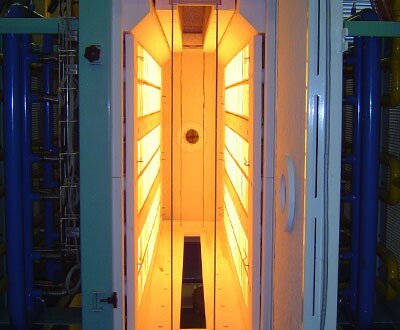 The Thermofonte is widely used in the food and textile dry-out sectors. 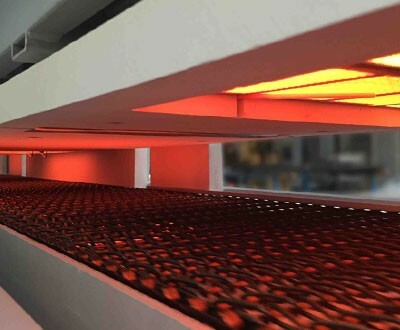 pplications for the field of the agroalimentary industrialist.